The Greeks have been making wine for more than 6000 years -from the age of Dionysus and Homer to the present day. 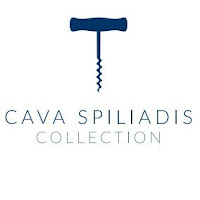 But their wines have remained a mystery to many - until now. 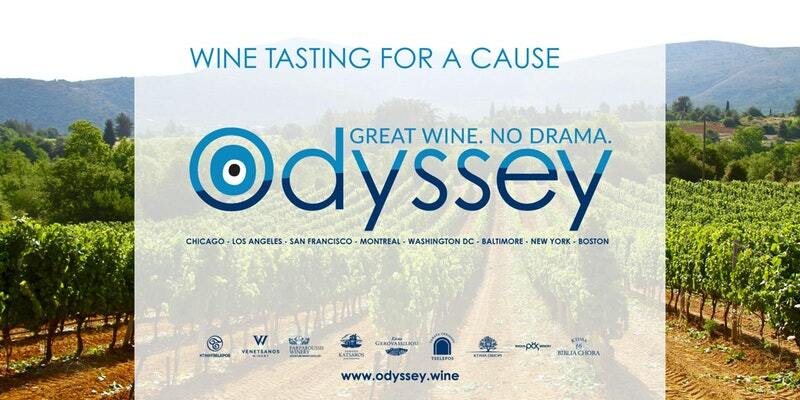 Winemakers from all over Greece are coming to Washington, DC for ODYSSEY, a Greek wine tasting adventure. 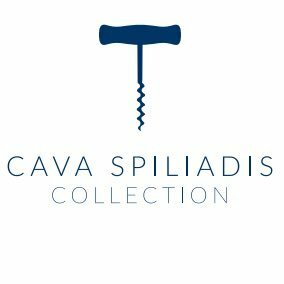 Expand your palate as you taste wines made from indigenous grapes found only in Greece; sip on international blends; and marvel at rare vintages uncorked just for ODYSSEY. Take the opportunity to support a great cause and experience the sights, sounds and tastes of Greece. Attendees at the tasting will tour the three main wine producing regions: The Islands, The Peloponnese and Northern Greece, each with characteristic terroirs, indigenous grapes and 6000 years of winemaking history; meet the winemakers and learn about their vinification techniques, terroir philosophies and personal stories; and of course, taste indigenous, international and rare varieties and vintages from the Cava Spiliadis portfolio. 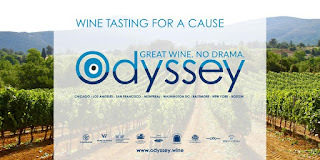 ODYSSEY is hosted by George Spiliadis, son of noted Milos restauranteur Costas Spiliadis. COST: $50 per person. 100% of proceeds from ticket sales will be donated to World Central Kitchen.